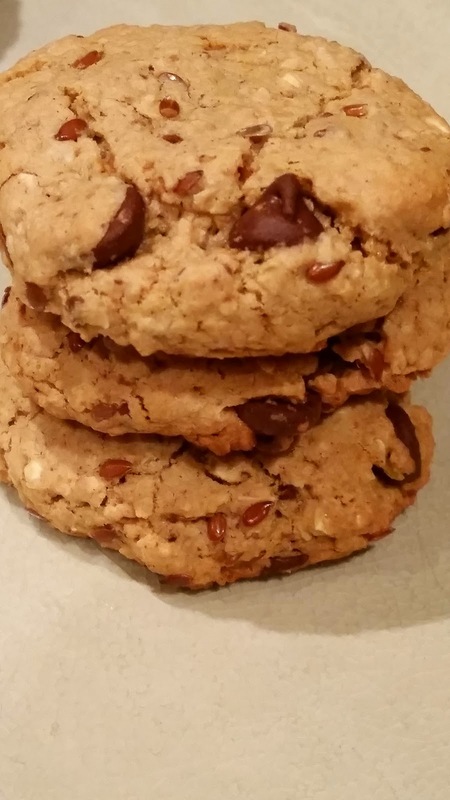 Who can resist a good cookie recipe? Especially one packing a nutritional punch? Aaaaaand added bonus: these puppies are sans gluten (and you’d never know it from the taste!). The night I baked these I barely had them out of the oven before Will had his paws on them, and they didn’t last long. 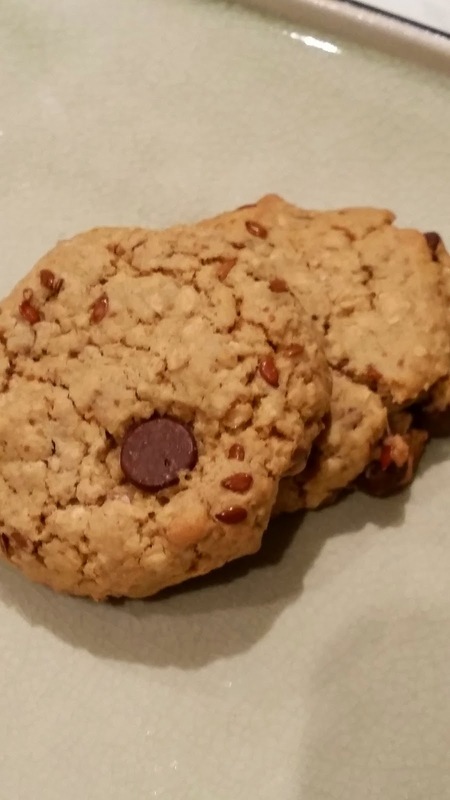 These are a great yummy addition to lunches and a delicious late night snack with milk (for another great cookie recipe, check out this one for thin & crispy chocolate chip!). I think Cookie Monster had good taste in food, no? 1. Preheat oven to 375 degrees & line 2 baking sheets with parchment paper. 2. Beat the butter & sugars until creamy. Add the egg & vanilla and combine well. 3. Follow with the dry ingredients, saving the chocolate chips for last. Add them when the batter is well mixed. 4. Scoop generous tbsp sized balls of batter onto the cookie sheet, allowing approx. 2″ between for them to expand. 5. Bake for 8- 10 minutes, until golden brown. Remove & cool. Enjoy fresh from the oven with a cold glass of milk, or save for later!